As we inch closer and closer to spring, the summer planting itch begins to make our minds race, our fingers tingle, and our mouths water. 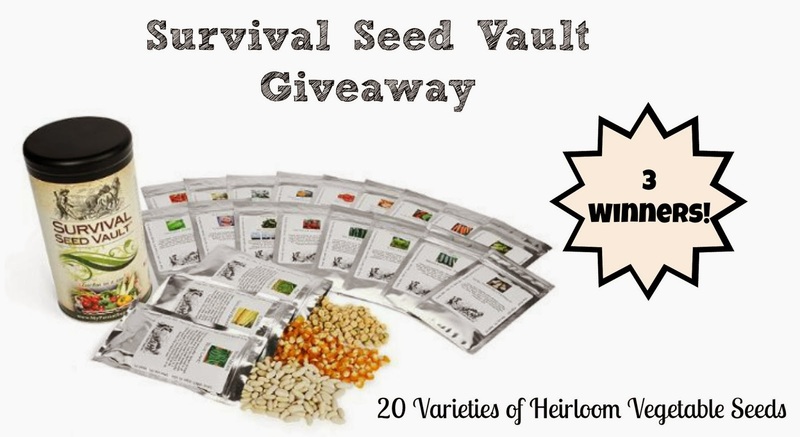 I'm very excited to be teaming up with some Super Awesome Homesteading bloggers to offer this great giveaway of a Survival Seed Vault! Three readers will win! 1. 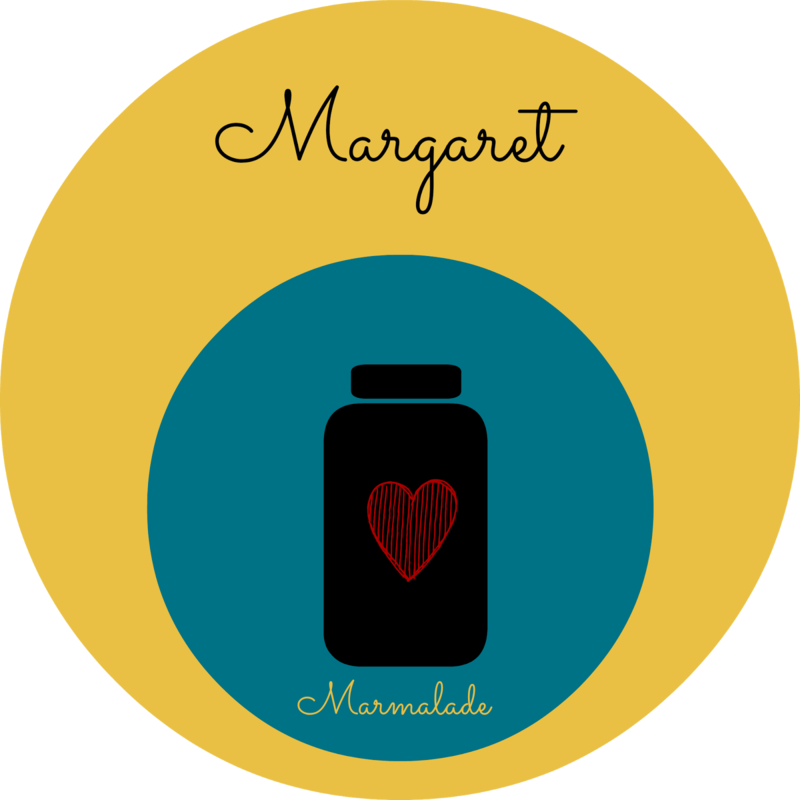 Subscribe to Earthworms and Marmalade Newsletter by entering your email below. Three winners will be chosen via random.org. 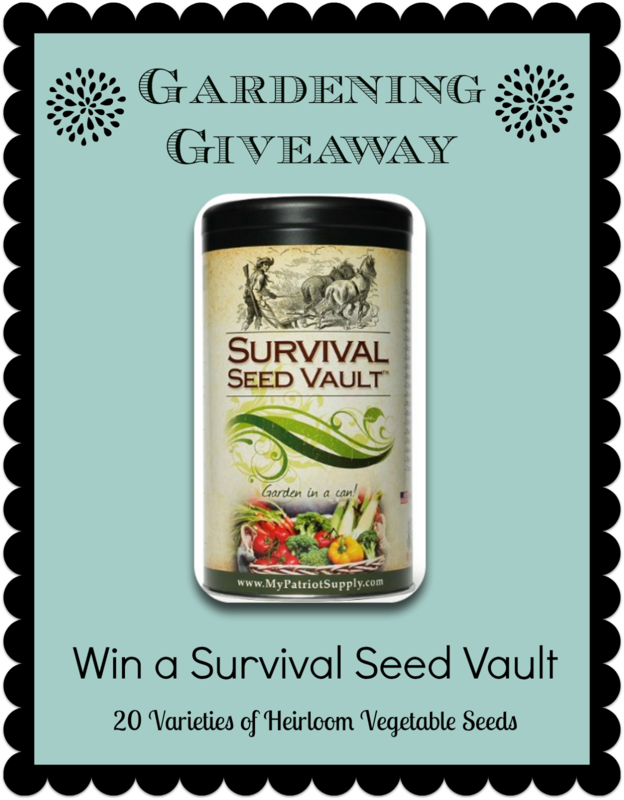 This giveaway ends at 12:00 AM on Tuesday, February 18th, 2014. The winners will be contacted by email, and each will have 48 hours to respond with his/her full name, address, and phone number. There is no purchase necessary to win. This giveaway is open to US and Canadian residents!